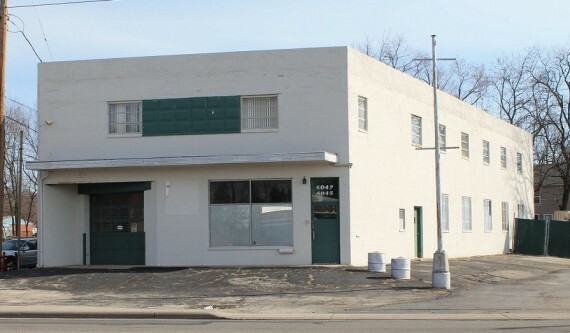 Past Real Estate Auction | 4045 Salem Ave.
Mixed Use Trotwood, OH Commercial Bldg. 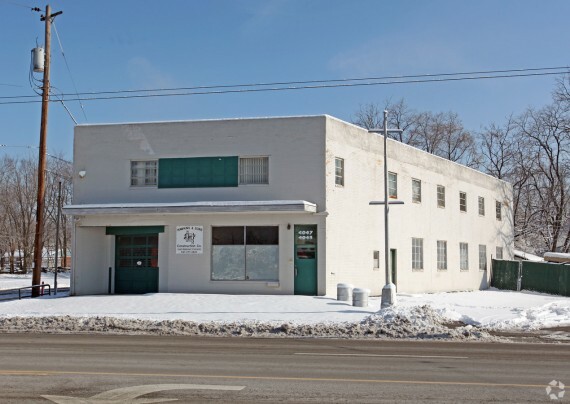 PROPERTY DESCRIPTION: +/- 7,225 SF 2-Story, Mixed-use, Warehouse/Office/Apartment built in 1965 on .25 acre lot. Includes 3 units with separate entrances. 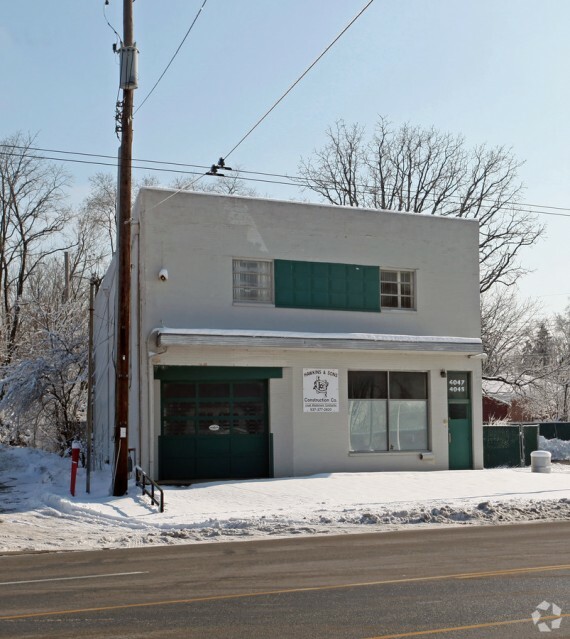 Lower level is currently leased as an auto repair shop at $1,100 per month. Upper level has separate entrance to office space and a rear entry to a 1 bedroom apartment. Property sells subject to minimum bid of $20,000. As-is with no contingencies for financing, inspections or otherwise. All desired inspections should be completed prior to auction. 10% Buyer's Premium will be added to winning bid to establish final contract selling price. Short tax proration. 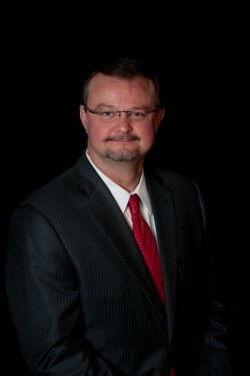 Buyer pays all closing costs. Successful bidder will be required to wire 10% deposit to M & M Title Company within 24 hours after the conclusion of the auction. Close on or before October 12, 2018 through M & M Title Company.